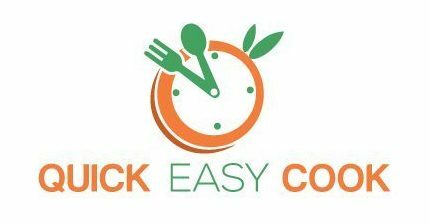 QUICK & EASY: HOW TO COOK IMITATION CRAB MEAT? 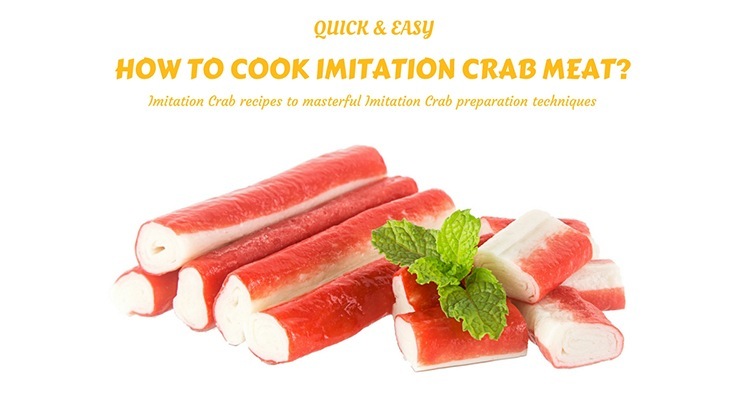 →QUICK & EASY: HOW TO COOK IMITATION CRAB MEAT? We usually see those frozen crab sticks in the supermarket but some of you have doubts if it is really crab meat or not. So in this article, I wouldn't just teach how to cook imitation crab meat but also let you know everything about it. Is it healthy? What is it made of? Everything. So just sit back, relax and let's get started. HOW TO COOK IMITATION CRAB MEAT? 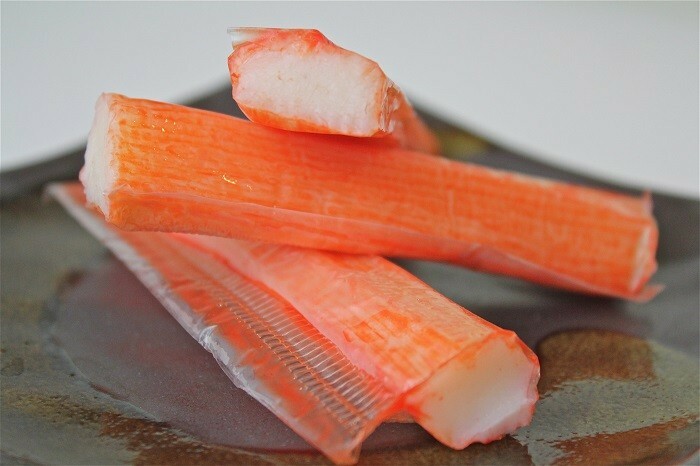 Crab sticks or also known as Kanikama, was originally produced in Japan in 1973 as a flake typed imitation crab meat by the Sugiyo Co. but the very first produced and patented imitation crab meat came from the Osaka Suisan Co. in 1974. Two years later, the Japanese company Sugiyo, introduced the imitation crab meat to the Berelson Company of San Francisco in California, USA. Later on, Kanikama became known in Japan and a few years later it then became known in the international market as Crab sticks, ocean sticks, sea legs and imitation crab sticks. Although, some legal restrictions now prevents them from being called as “Crab Sticks” because it doesn't really have literal crab meat in it. DID YOU KNOW? The main ingredient of the imitation crab meat is the Alaska Pollock, which came from the North Pacific and is often mixed wheat, egg white, and other binding ingredients. It also has red food coloring to make it look like a crab and has crab flavoring to make it taste like and smell like real crabs. 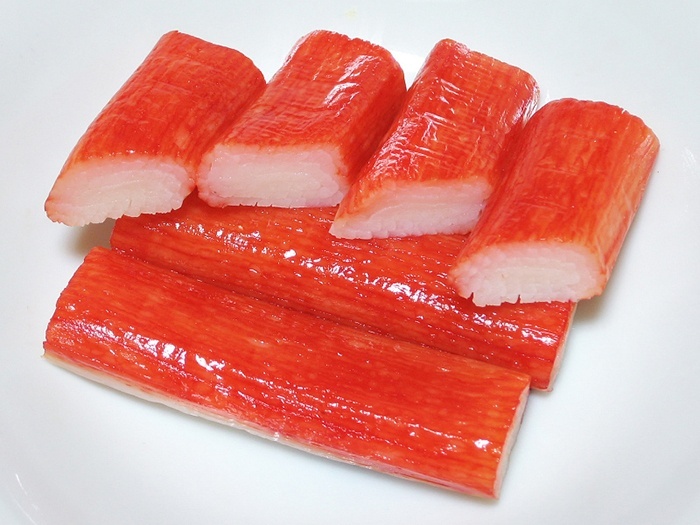 SURIMI - this is some kind of a paste from meat and fish and is also included in imitation crab sticks. The imitation crab meat is actually good for your diet since it has the very low-calorie count and it is low in fat as well, especially if you are trying to lose some extra pounds or is maintaining a certain weight. 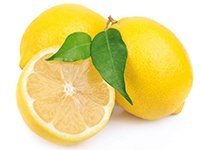 And since it is low in calories and low in fat, it can help when it comes to protecting yourself from chronic illnesses just like heart disease. Despite the fact that the imitation crab is low in calories and low in fat, it is high is sodium. 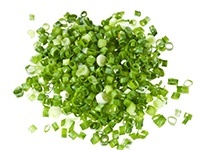 It contains about 715 milligrams of sodium per 3-ounce serving and the recommended limit for sodium intake is only between 1,500-2,300 milligrams a day. If you have too much then you will be prone to kidney diseases, stroke and high blood pressure. But another good thing is that it has phosphorus, which is good for the human body since it strengthens the bones and teeth. It also will help keep the heartbeat at a regular rate. DID YOU KNOW? 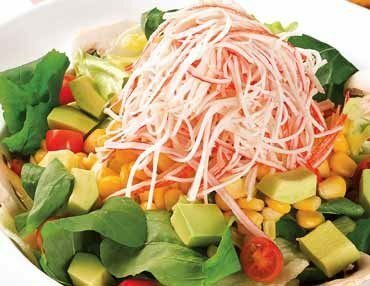 The best way to consume imitation crab sticks is to put it on a salad, to combine all of the nutrients from the other vegetables. 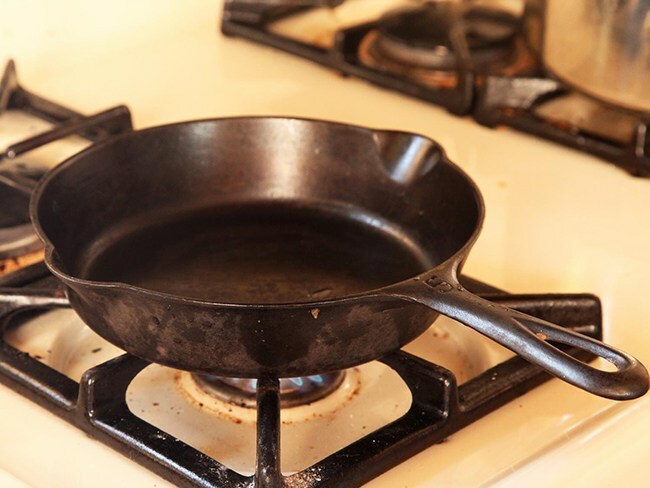 One of the nicest ways to cook imitation crab meat is when you sauté it on a stove. Here is an easy way to do it. Wash your hands and dry. 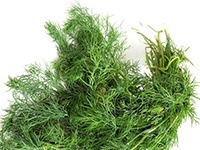 Once your hands are all clean, combine the imitation crab meat, bread crumbs, egg, diced celery, chopped fresh dill, mustard, mayonnaise and squeeze some lemon on it and mix it in a bowl. Mix in the imitation crab meat, fresh dill, and the mustard. Add some salt and pepper to taste. 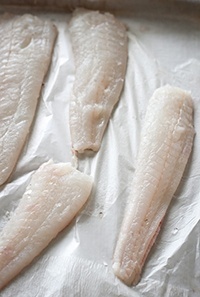 Place them nicely into the pan and cook it in the oven until the temperature of the fish is more than 145 degrees Fahrenheit. There are so many quick and easy ways to cook imitation crab meat and hopefully you liked the recipes I have for you above. Just keep in mind that the imitation crab meat is a processed frozen food so you should slow down when eating it despite some of the nutrients it gives. If you want to know some more recipes or if you tried the recipes above. 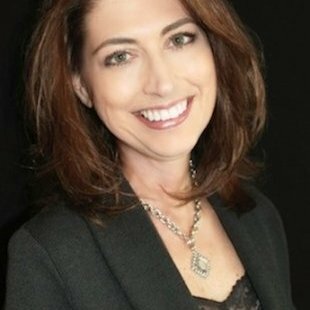 Leave a comment to let me know what you think. Thanks for reading and happy cooking! How to Cook Quinoa: All You Need to Know and Much More! Hey Lita, Thanks for this delicious tip. I was just searching for today’s menu! I have fixed this for today.